Venus in Leo: 14 Ways to Shine! VENUS, goddess of Love, is entering Leo today! 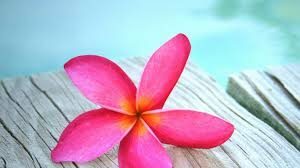 Venus is like the flower in your heart wanting to spread beauty and love. So when Venus and Leo get together, the creative process turns into a big celebration! And with a beautiful Gemini New Moon on the SAME day, there is lots to celebrate. Gemini is playful and fun, just like Venus in Leo is your invitation time to PLAY, bask in the PLEASURES of life and bring ROMANCE into everything you do. You feel more REGAL. Leo symbolizes royalty, and Venus love, luxury, beauty and abundance, brightening your inner Light. You are more affectionate and demonstrative with your feelings. Your creative juices are flowing without boundaries. You make sure deep respect is present in your intimate relationships. You yearn to be with people who are confident, knowledgeable, and majestic. You may update your wardrobe – showing how beautiful colors are an expression of how theDivine naturally shines through you. You want to adorn yourself, and be equally GENEROUS with gifting little pleasures. You want to uplift and reward others who take pride in their work and love what they do – celebrating their initiative and passion. You have a more commanding PRESENCE while exuding wonderful WARMTH. Your self expressionis unrestricted – as you create and create! You are attracted to passionate expressionsof love, beauty, art. You have the COURAGE to speak, sing, dance, write and paint from the HEART. Venus in Leo is a wonderful invitation from the universe to shower compliments and PRAISE onto others! You’ll love how BOLD you are and genuinely engaged you feel with living your life to the fullest. Leo is a fire sign, so exploring the uniqueness of your creative nature is on FIRE! Plus you just feel ROMANTIC about life in general! You can romance anyone about any topic – as you engage passionately with everything and everyone. 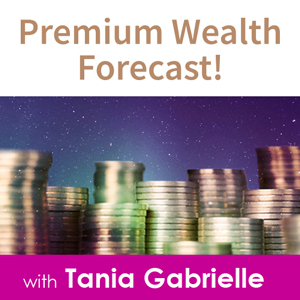 Venus in Leo is a fabulous opportunity to explore how YOU are uniquely designed to manifest happiness, abundance and love. Especially the special birth code revealed by the other great “benefic” – JUPITER. 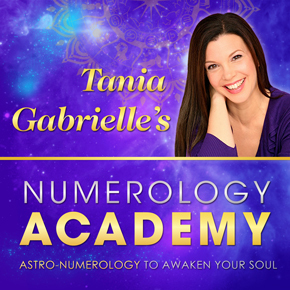 Venus and Jupiter are the two great benefics in astrology – bringers of blessings. 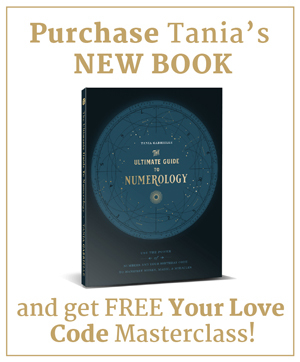 In your astrology birth chart you have a secret Jupiter code, revealing your unique path to creating a fortunate life and experiencing wealth and well-being in all its expressions. The moment you were born Jupiter was in one of the twelve signs and in one of the 12 houses in your chart. In fact, you actually have three unique Jupiter Wealth zones! These three Jupiter zones unlock your abundance attraction code (including how you may be repelling prosperity). Uncover your Jupiter blessings as Venus moves through Leo, beckoning you to SHINE your true Light and luxuriate in beauty and joy! 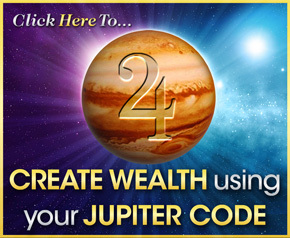 Click here to discover your Jupiter Wealth Code.